Congratulations to Kevin Johnson on being elected Mayor of the City of Sacramento. Click here to view Kevin Johnson’s Action Plan for Sacramento. 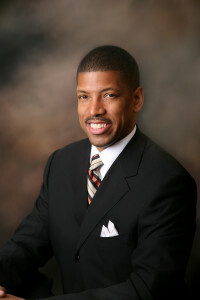 November 5, 2008 in Election, Kevin Johnson.